Brr!!! It’s a chilly start to our new year. While we don’t have any snow on the ground (yet! 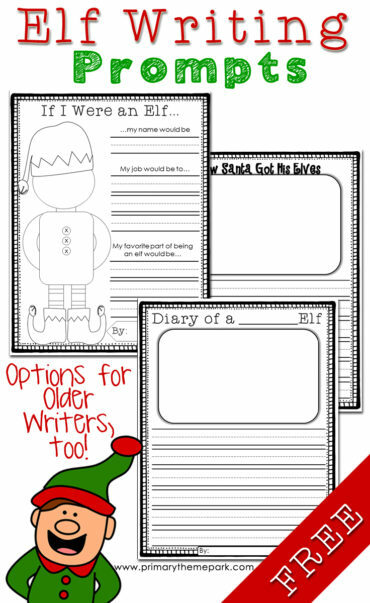 ), my kids are already dreaming of snowflakes and snowmen. For now, though, we’re settling for making super cute snowmen indoors until we can make some outside. 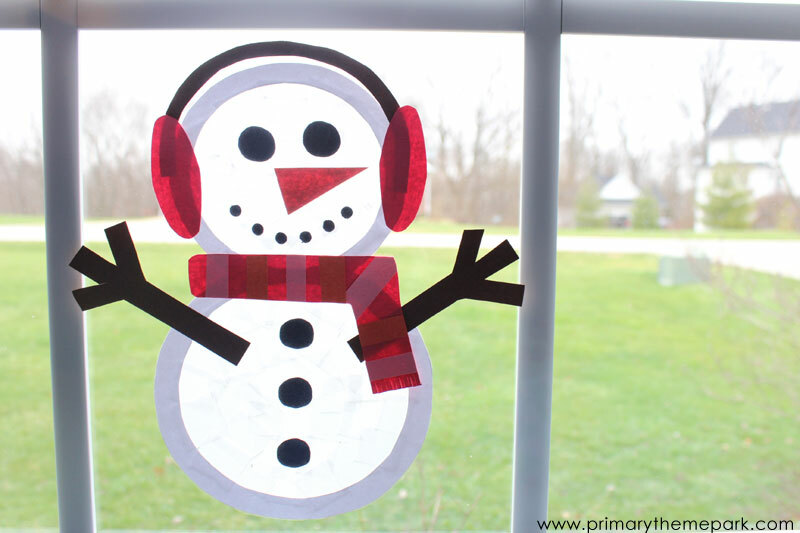 Here’s the suncatcher snowman craft we recently made as we await the real thing! Print out the suncatcher snowman craft templates onto heavy cardstock. 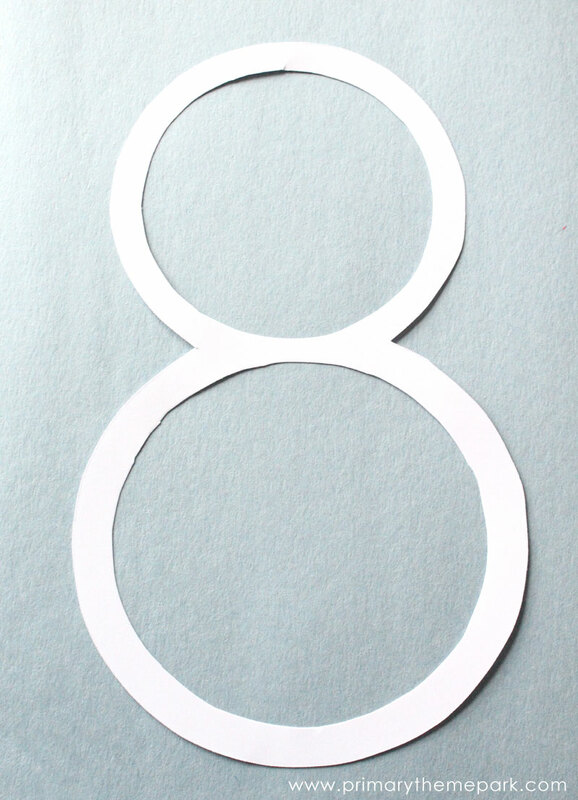 Cut out the snowman template. 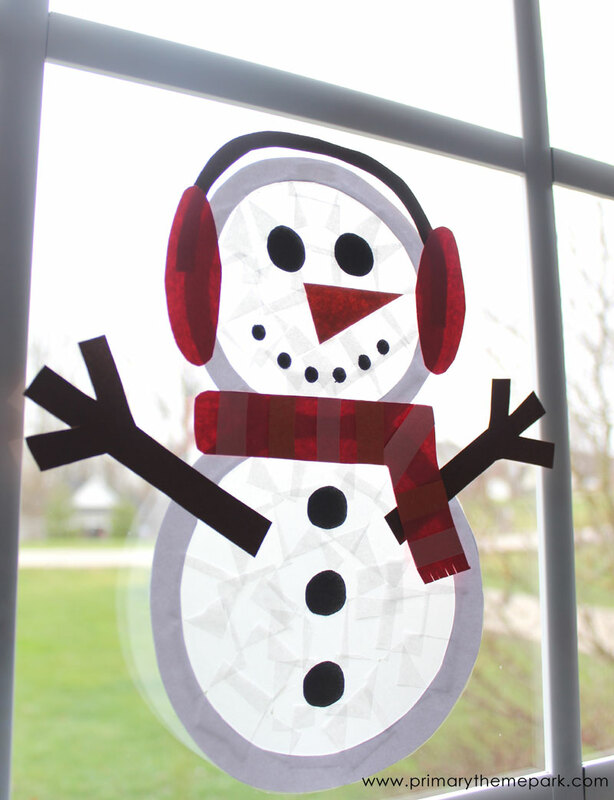 Cut out a piece of clear contact paper that is a bit larger than the snowman. Stick the front side of the snowman onto the contact paper. 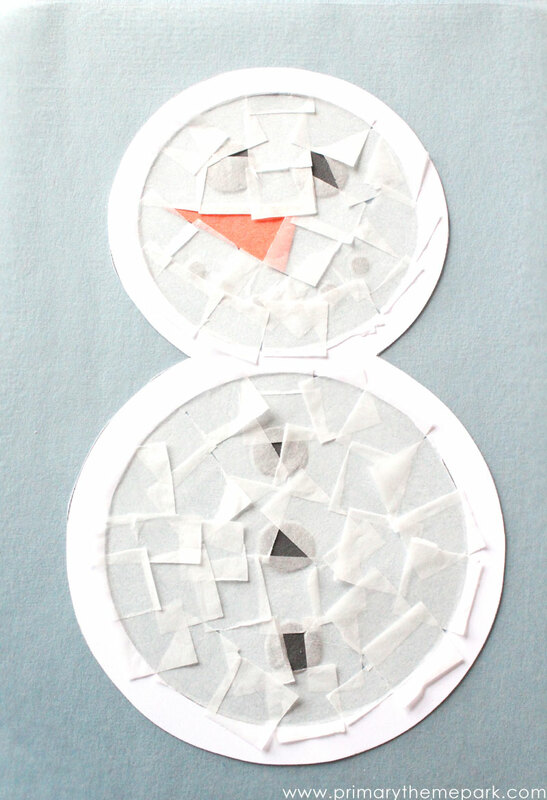 Cut around the snowman to remove the excess contact paper. Cut out the eyes, nose, and button templates. 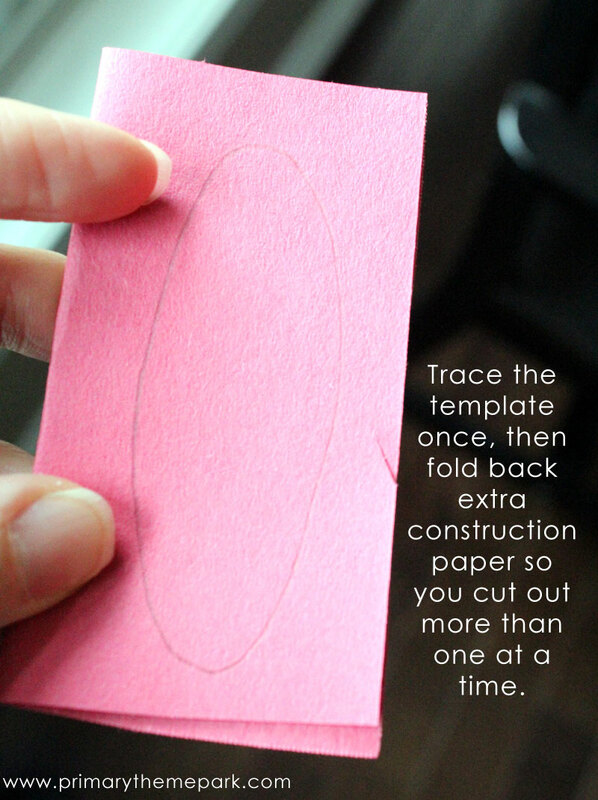 Trace them onto colored construction paper and cut out. 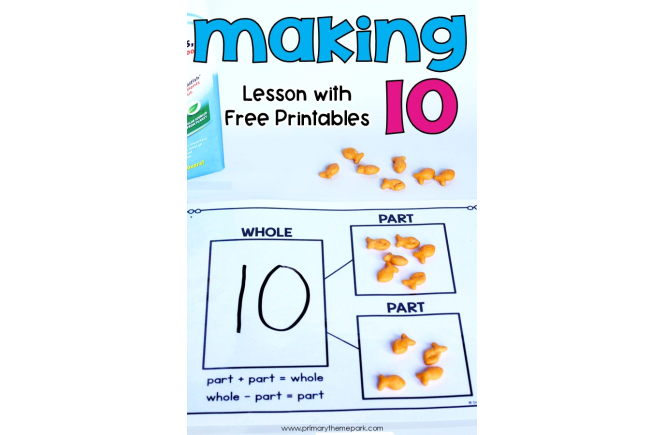 Punch holes in a piece of construction paper to make small circles for the mouth. 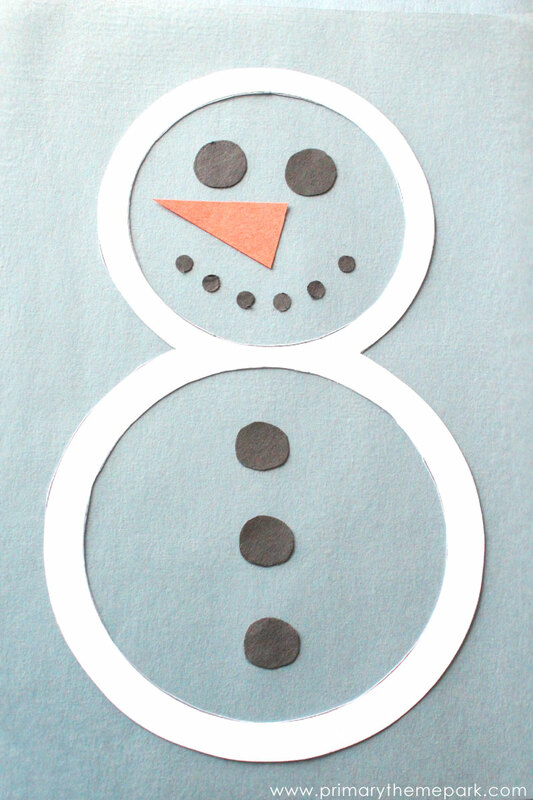 Place the eyes, nose, mouth and buttons on the snowman. The sticky contact paper will hold them in place. 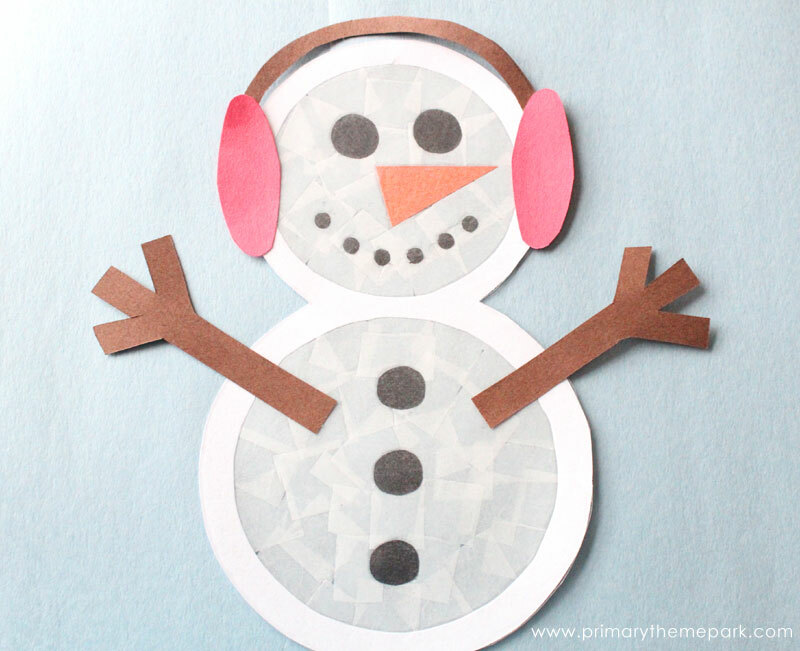 *Here’s a tip to make tracing and cutting out the templates easier: for items that have multiple of the same shape (eyes, buttons, arms, earmuffs), trace the template once and then fold extra construction paper behind the template so you can cut out more than one shape at a time. Cut small squares out of white tissue paper. 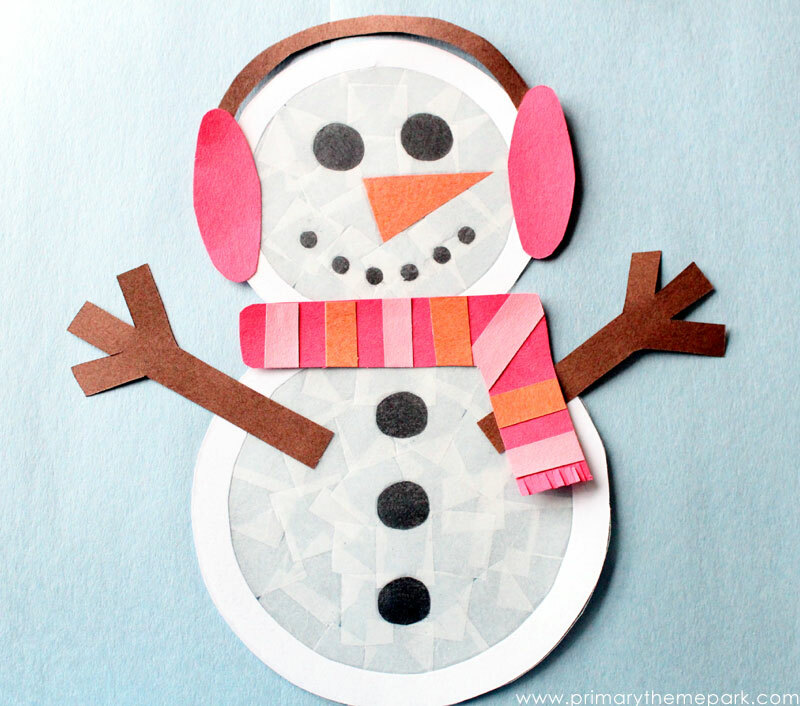 Place them on the inside of the snowman, making sure to completely cover the contact paper. Turn the snowman over. Cut out the earmuffs and arms templates. 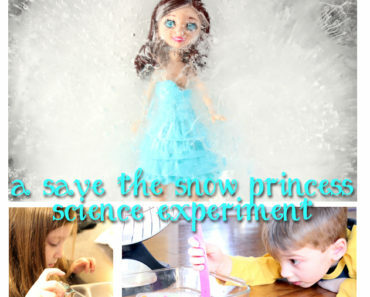 Glue them onto the front of the snowman. Cut out the scarf template. 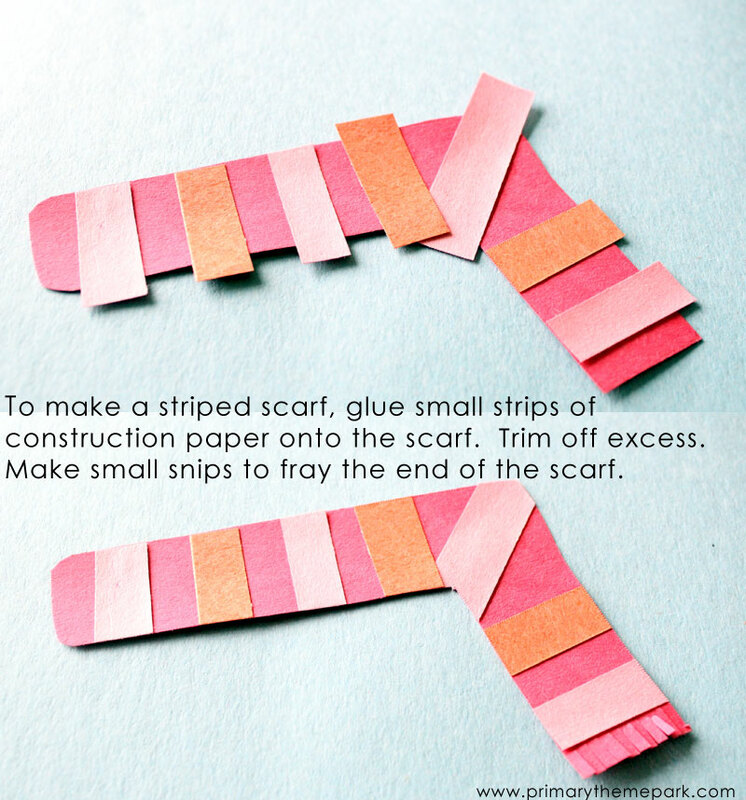 To make a striped scarf, glue small strips of construction paper onto the scarf. Trim off the excess paper around the scarf. Fray the end of the scarf by cutting small snips in the paper. Here’s the finished product! Isn’t he the cutest? These suncatchers really brighten up the room! 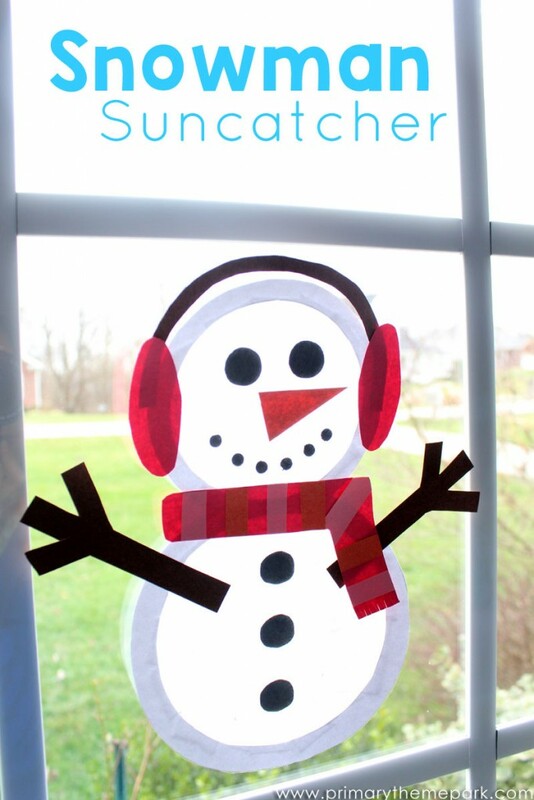 You can print about the free templates to make your own suncatcher snowman craft by clicking on the link in the supplies list. Oh, and Happy New Year! 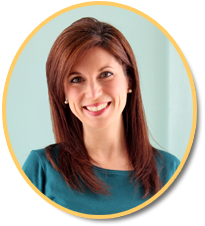 I hope 2016 brings lots of fun and adventures in learning!